The bitter cold awakens you from a slumber. Your deep blue eyes jolt open. You are a White Walker. Welcome to Westeros. 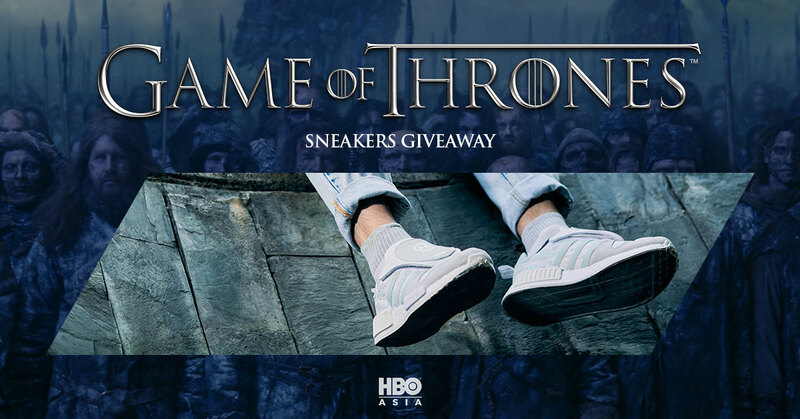 Game of Thrones collection sneakers to the most creative answers received!